Welcome to our 200th blog and 65th issue of Hal! (you gotta read them all). And today it is all about pets. Having a pet can reduce stress when things go bad. They can also be handy when you are hungry. 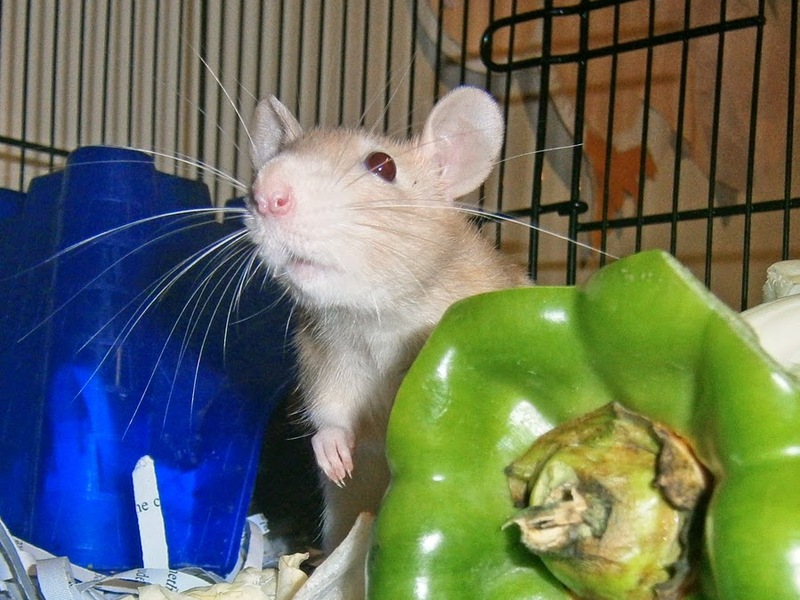 Our rats are very good at sniffing out food. But they refuse to share. 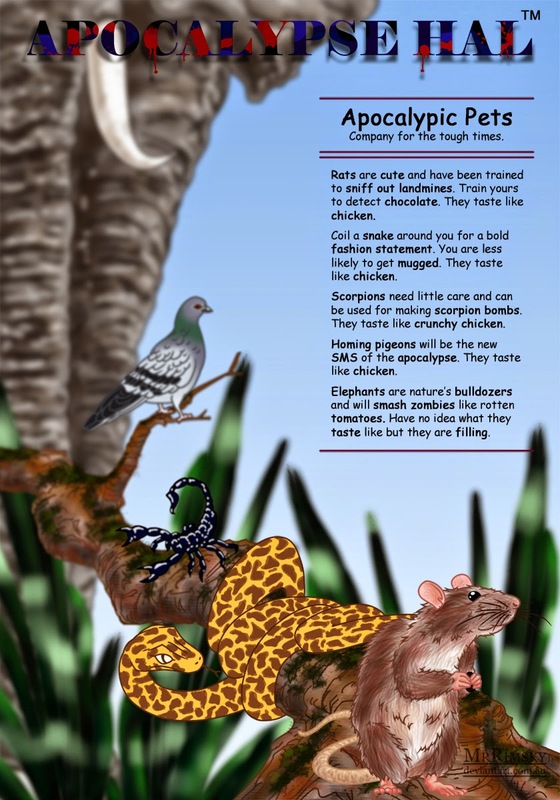 Scorpion bombs are an ancient weapon. They are just clay jars filled with live scorpions which you throw at your enemy. Hannibal (the guy who invaded Rome, not the cannibal) won a naval battle by using the same trick but with venomous snakes. Bite off more "tastes like chicken" than you can chew.